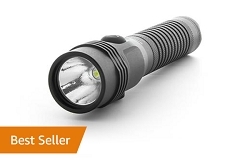 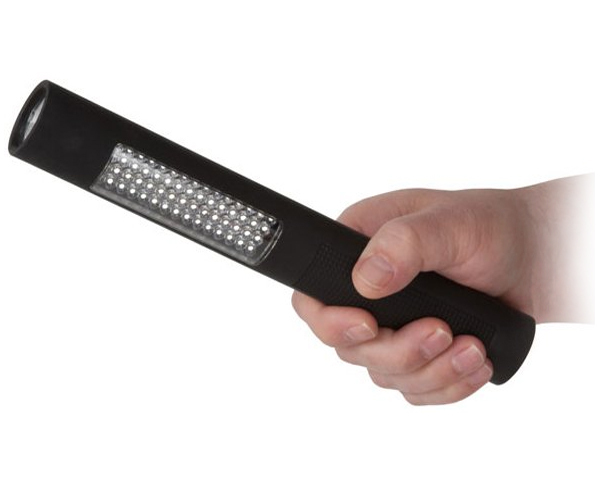 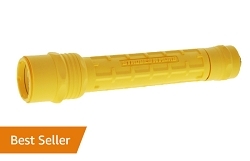 Lighting Versatility and Safety for the Street - The NIGHTSTICK PRO 2-in-1 Safety Light series with seven models is the perfect lighting tool for law enforcement, security and industrial professionals that need a full-size lightweight handheld task light. 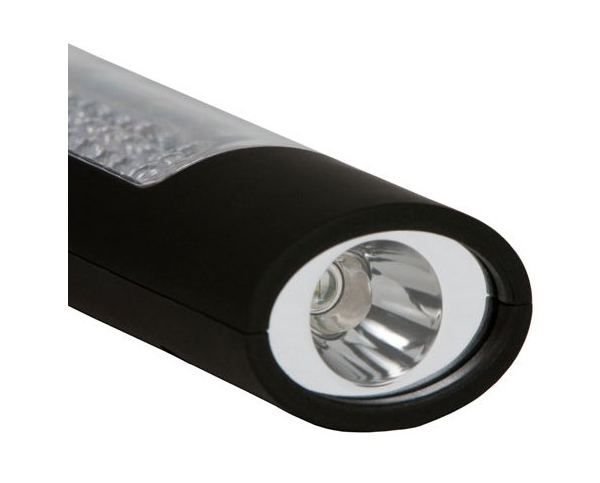 The thin profile and oval shape fits the size of any hand and works in every traffic situation. 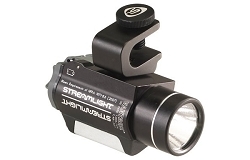 For added utility, there's a removable magnetic clip and lanyard ring for belt carry. 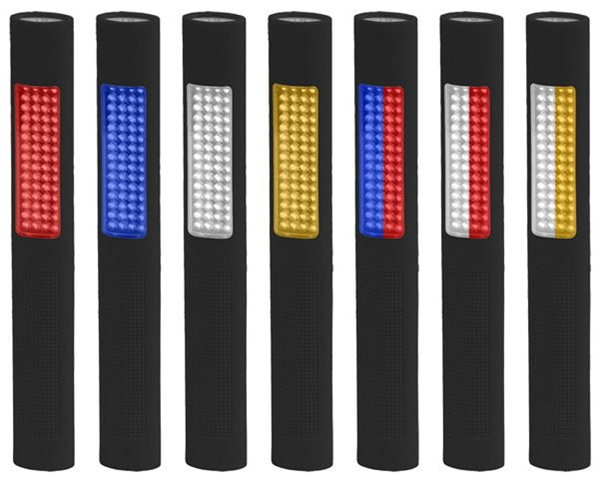 The NIGHTSTICK PRO Safety Light series is by far the safest light to carry when directing traffic or marking a hazard area. 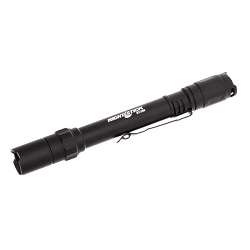 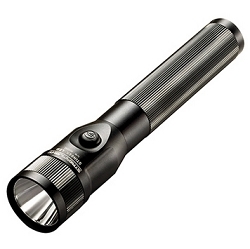 The NIGHTSTICK PRO 2-in-1 Safety Light series is designed with super bright LED's that produce exceptionally powerful light for its size. 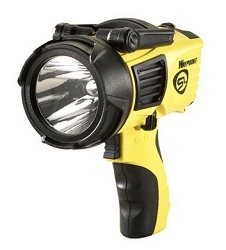 One switch controls the momentary or constant flashlight and a second switch controls the safety light.